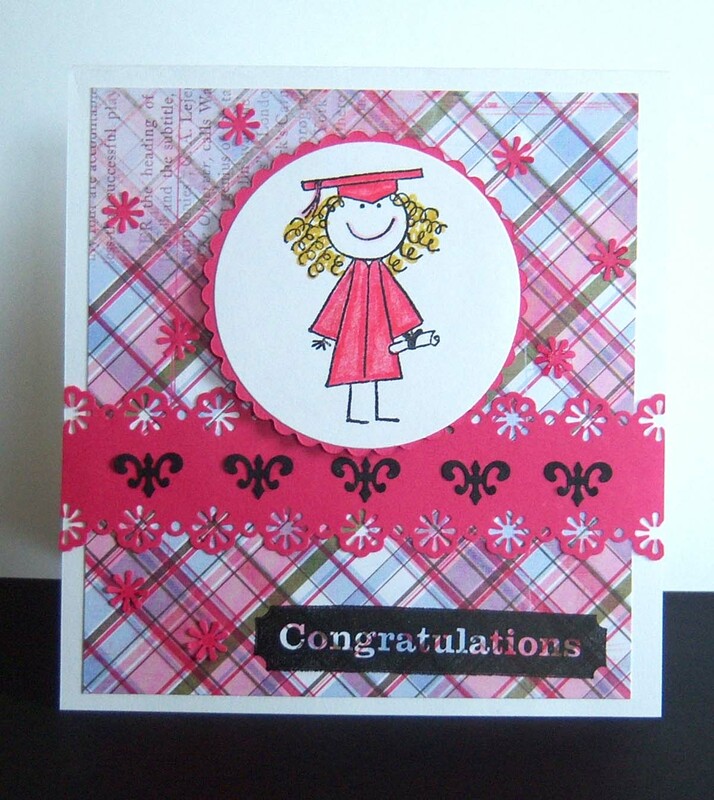 Here are two feminine graduation cards I made for this year. Have one more to do (masculine for a nephew). 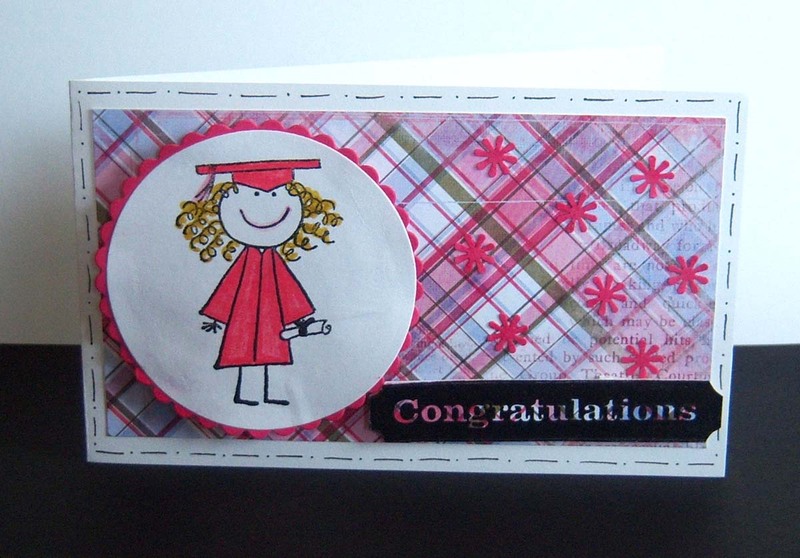 One of these is for a Kindergarten Grad and one for a High School Grad.